In this blog post I am diverting from our normal type of post in order to tell everyone about a wonderful new book. About 60 years ago I became friends with a lovely family who had moved onto a farm near where we lived in South Africa. It was through this family that I was introduced to the message of God’s love and salvation so I will always be thankful to them. I am happy to say that after all these years we are still in contact even though their one son who was my closest friend now lives in America and I now live in England. Their oldest son has a son called Alan Lester who is a sound, solid and lovely man whose life is dedicated to God. 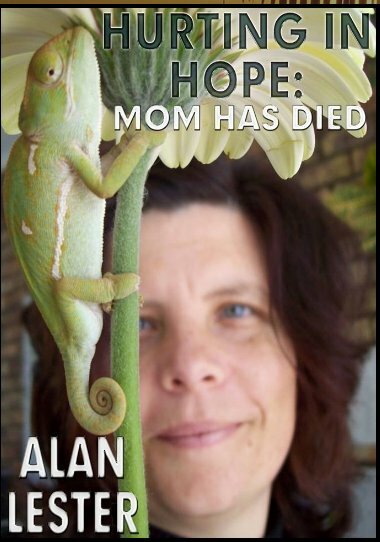 Alan’s wife died very suddenly and from his grief Alan has written this wonderful book. Yes I may be slightly biased in favour of him because of our history but as a (retired) Psychologist and as one who has trained literally hundreds of Christians as Counsellors up to the standard where they could be fully accredited I am not easily impressed by books on bereavement or the grief process. This book is different! Get a copy. You never know when the information found in it may be just what you need to help someone else or even for your self. Posted in Bible, Christian, Christianity, Church, Faith and tagged Bereavement, Books, Christian, Church, Religion and Spirituality, Religious. Bookmark the permalink. The result – and the answer to that question – was Julie’s maiden published novel, Deadly Disclosures the first of the Dinah Harris Mysteries. “The Dinah Harris mystery series was created out of a passion for reaching out to the lost with the message of the Gospel, as well as to provide a reasoned defense of the Christian faith. They are specifically written for people who love fiction, and to be used as an outreach tool for non-Christian friends and family. 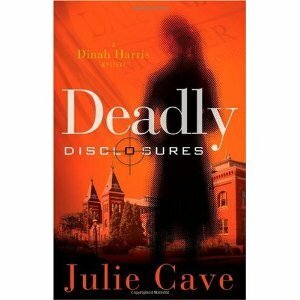 In Deadly Disclosures, we meet Dinah Harris, a once brilliant FBI agent. But tragedy and grief have consumed her, and the only solace she can find is in the depths of an alcoholic drink. Her old FBI partner, hoping to help her resurrect her career, asks her to assist with the investigation into the disappearance of the Smithsonian Secretary. When his body is discovered, and potential witnesses end up dead, Dinah realises they are facing a vast conspiracy determined to suppress the truth. Will Dinah discover the truth before she becomes the next victim of a ruthless, unseen enemy? 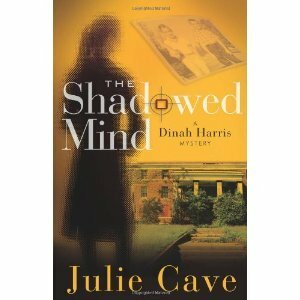 In The Shadowed Mind, Dinah Harris returns, still dealing with the consequences of past mistakes, to investigate a killer determined to eradicate those he deems unworthy of life. Dinah discovers the shadowy world of neo-eugenics, who publicly denounce the killings but privately support a much different view. Old secrets are revealed, tragedies unearthed and the devastating legacy of science without compassion is finally brought to life. In Pieces of Light, the city of Washington D.C. is gripped with terror as a bomber targets churches with deadly accuracy. 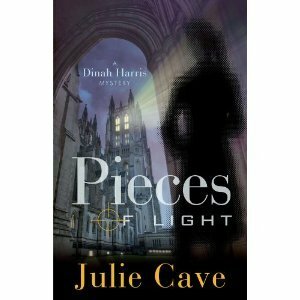 Dinah discovers a killer filled with rage and determined to rid the world of God. Can someone filled with so much hatred toward God experience redemption? Christian House Sitters offers a worldwide service. As a House Sitter you can enjoy a rent-free vacation. If you are a home owners you can leave your home and pets with a reliable sitter (free of charge) and all this helps to feed hungry children in Kenya. If you enjoyed this post please share it with your friends by clicking the link below. You can also subscribe to this blog see top right. Posted in Christian, Holiday, pets, Vacation and tagged Books, Dinah Harris, FBI, House sitting, Housesitting, Julie Cave. Bookmark the permalink.